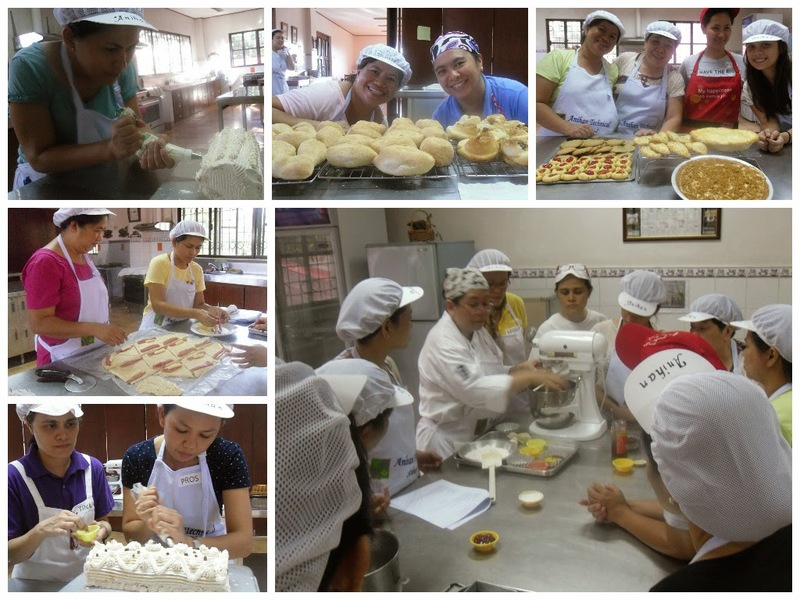 Anihan's Summer Baking Classes will be on its last day on May 31. The first five classes were all about quick breads, bread, cookies and pies, pastries, and cakes. This Saturday, the participants will be learning about preparing and displaying petit fours.